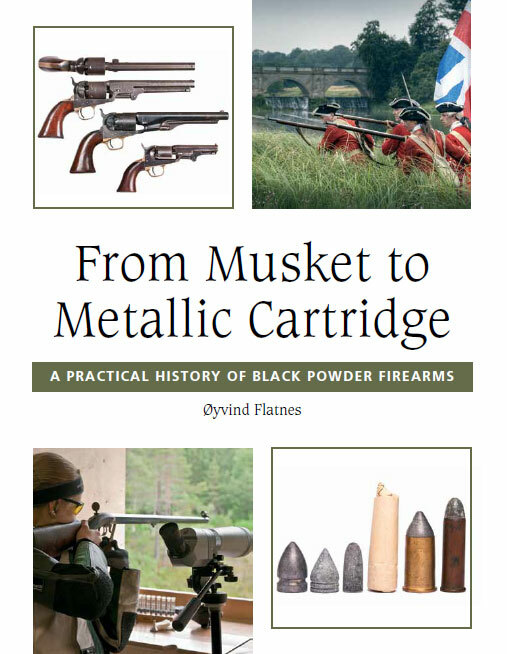 From Musket to Metallic Cartridge is a new book on black powder shooting and historical firearms that was published in late 2013. 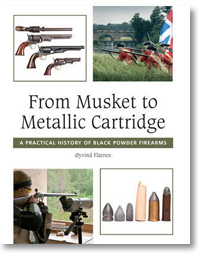 Written for the gun enthusiast, the book presents the practical history of black powder firearms from the late Middle Ages to about 1900, with focus on American, British, Scandinavian, German and French firearms – from the primitive matchlock musket to metallic cartridge rifles and revolvers. 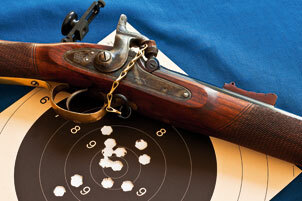 As well as looking at the types of firearms used in the different time-periods, the book describes how they were used, who used them and how modern shooters can achieve match accuracy with antique firearms or replicas. Every chapter in the book has an historical part for the collector and a practical part for the shooter, and is profusely illustrated with pictures and drawings. Here's a short summary of all chapters. Although this book can be enjoyed by everyone who has interests in guns, it is written for people who are more interested in how antique firearms works, such as firearms collectors, military historians and black powder shooters and hunters. 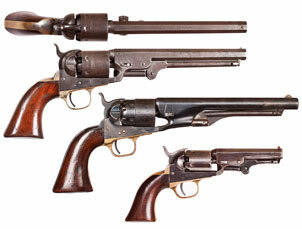 Scandinavian firearms are a growing field of interest among collectors and shooters across the world, and unlike other books of this type it covers the most important pre-1900 Scandinavian black powder firearms – many of which have never been described in English before. Øyvind Flatnes (born 1978) is from Norway. 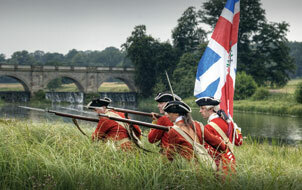 Educated with a MA in medieval military history from the University of Bergen in 2005, he is also several times Norwegian and Nordic black powder shooting champion. He has previously published a book in Norwegian about black powder shooting and is a regular contributor of history and firearms articles to several firearms magazines and books. In addition he owns www.svartkrutt.net – Scandinavia's largest black powder site. 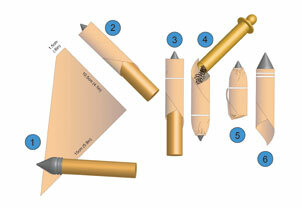 From Musket to Metallic Cartridge will be available in hardcover/paperback and as an ebook in November 2013. The ebooks are in Mobi and Epub format, basically this means they can be bought anywhere, from Amazon and Apple to Waterstone's, WHS and Barnes & Noble – to name a few. Click her to order the book now!